No one watching, listening or reading the news recently can have ignored the issue of leadership. We are in a time where many leaders are divisive figures, whether in politics or business; where they are seen as ineffective, or bullying, or mired in scandal. But there is another quality many of these leaders share, or are perceived as having: loneliness. 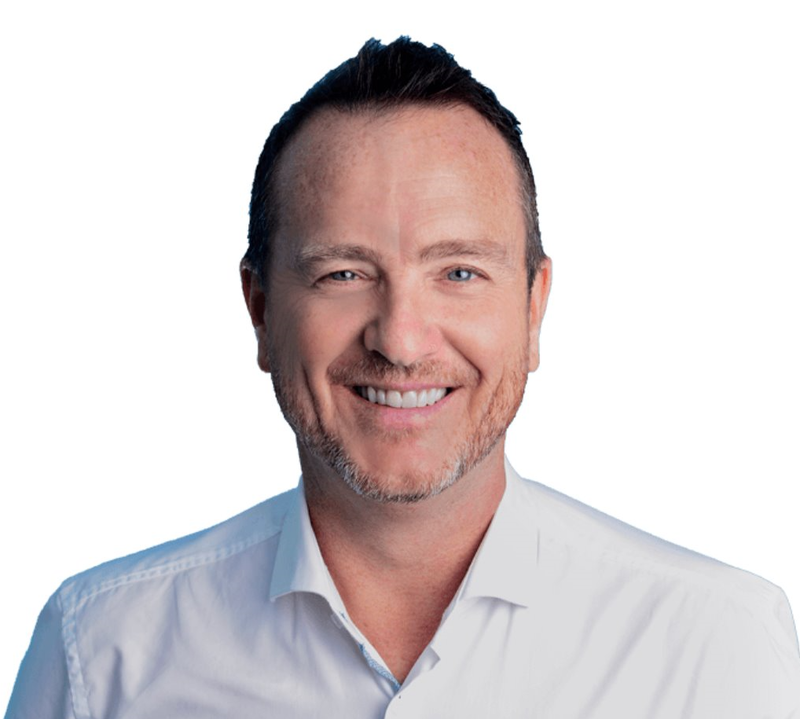 Mark Cushway, entrepreneur, leadership coach leadership coach and motivational speaker, talks about the difficulties leaders face when they find themselves permanently out on a limb. There the consequences are that leadership decisions are impulsive and seen as autocratic; and that they are no longer sufficiently based on consultation or collaboration. Again, the news headlines throw this into relief sharply: you can remain a leader in title, and to an extent in action, but lose your status. Leadership puts individuals under the spotlight, where they are then seen as representative of entire businesses, organisations or even countries. It also magnifies their shortcomings, when the reality of leadership fails to measure up to the ideal. What matters is putting the right support structure in place, with the kind of advice and coaching that allows leaders to feel that for them there is also a safety net. Having spent 30 years investing in, and building, successful businesses, Mark Cushway has consistently been at the forefront of developing innovative and creative sales techniques and tools, resulting in generating global sales of over $1billion. As a motivational speaker, he shares his story of entrepreneurship, leadership, philanthropy, and personal challenges to inspire others to achieve their personal and professional goals. Mark launched Care After Cancer, with the aim of helping cancer survivors to develop the mental strength to embrace life once their medical treatment and support ends.